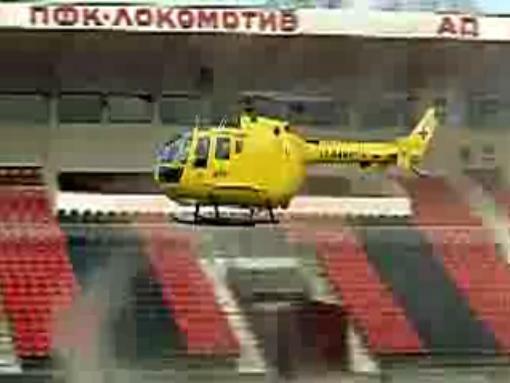 :: Преглед на тема - ARENA LOKOMOTIV SOFIA! World superstar Sir Elton John will perform in Bulgaria for the first time on June 6, 2010. 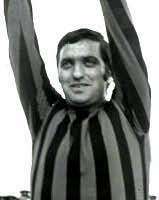 The concert of one of the world’s greatest musical artists will be held at Sofia’s Lokomotiv Stadium, as part of Arena Muzika 2010, according to Thursday’s announcement by the organizers, Sofia Music Enterprises. Sir Elton John is universally recognized as one of the most successful musicians, a brilliant British composer, writer of lyrics and superb performer, who has made a huge contribution to world music. In his 40-year career, he has sold over 200 million recordings, which places him among the most successful musical artists of all times. His song, "Candle in the Wind", adapted to honor the death of Princess Diana, sold over 37 million copies, making it one of the best-selling singles ever. He also has over 50 hits in the Top 40, including seven consecutive Number Ones in the US album charts. He has received countless awards, including 5 Grammys. The concert is bound to be one of the key musical events in Bulgaria, ranking alongside the recent record-breaking Sofia appearance of Madonna last summer. The spectacular design of the show’s setting means that the capacity of the stadium will be limited to 20 000 seats. Concert tickets will go on sale on Monday, December 7. They will be available online at www.ticketpro.bg, at Ticketpro Bulgaria sales outlets. and the ticket center at the National Place of Culture (NDK). Elton John will perform for the first time in Bulgaria on June 6 2010 in Sofia, organisers from Sofia Music Enterprises (SME) said on December 3 2009. The concert will be at Locomotive football club stadium in Nadezhda borough, which in the past four years has welcomed Depeche Mode, George Michael and Kylie Minogue, among others. 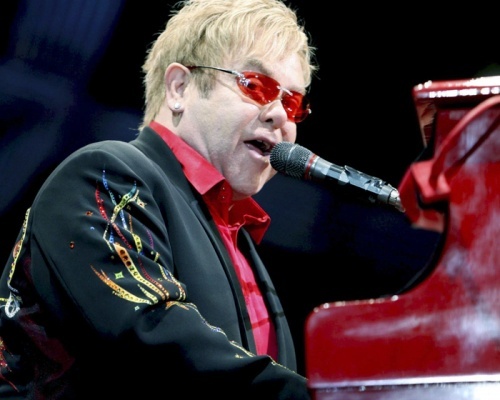 Elton John's concert will be the leading gig at the ninth Arena Muzika festival, SME said. Tickets for the concert will cost between 60 and 150 leva, with a limited number of VIP tickets price at 200 leva also going on sale as of December 7 2009. Tickets can be bought at the ticket centre of the National Palace of Culture (NDK) in Sofia, as well as at Ticketpro outlets and the Euro-Bulgarian Cultural Centre, among other venues. In Plovdiv, tickets will be on sale at Music Centre and Rockshop stores while in Pleven, tickets will be sold at Rouli music store. In the Black Sea city of Bourgas, tickets will be sold at the Sound Garden shop, and in Veliko Turnovo, at Medouza. Elton John's concert is expected to be one of the most attended shows in Bulgaria after Madonna concert in Sofia in August this past summer, when she performed at Vassil Levski national stadium in front of more than 50 000 people.